By Xah Lee. Date: 2016-07-08 . Last updated: 2017-09-28 . 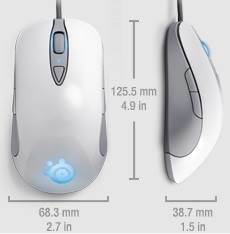 The SteelSeries Sensei mouse is symmetric. 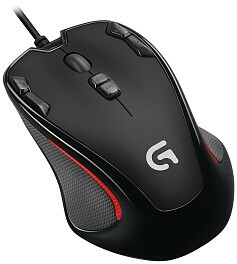 2 thumb buttons on both sides. 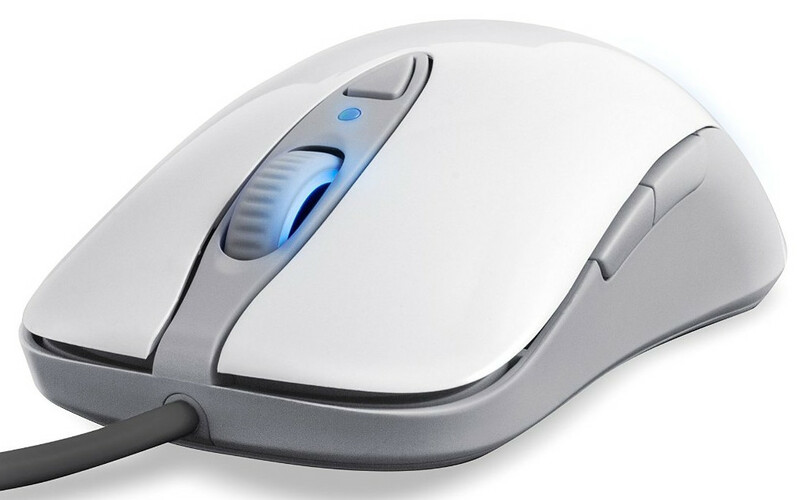 And the mouse is super light, just 90 grams. Fantastic for those of you finger-tip grippers.